There are probably a thousand definitions of what business is, what it isn’t, what it’s about, how it works and so on. What I realised years ago, business is about knowing the world. This thought opened up a myriad of opportunities I didn’t know I was looking for………. If we could find ‘ like-minded’ business owners like ourselves, we might be more motivated to move forward, discuss our business life, educate ourselves through a different window. I’m talking about conversation and utilising other avenues to boost our confidence and growing power, source our ‘other’ business resources. This sounds all very complicated really – so lets uncomplicated it. 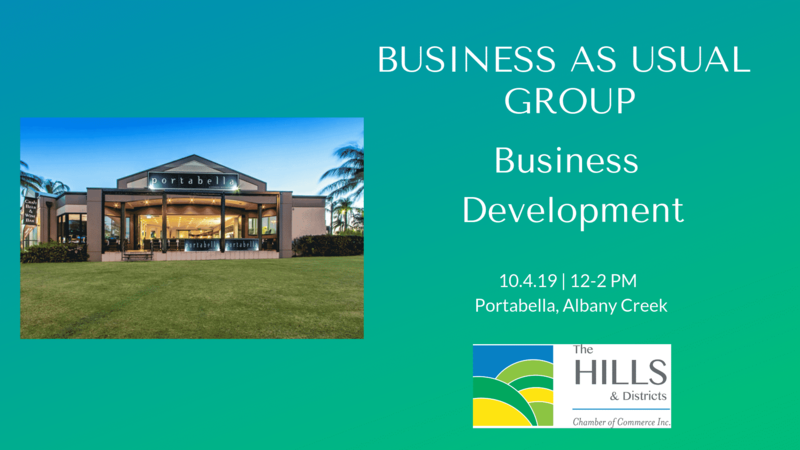 Join myself and other business -like minded people in a conversation over lunch to see how we could pursue further to stronger growth and support for our own business.